please see our Sister Site at http://www.powerlinesystems.webs.com/ This Section is designed for: - MLM Owners - Executives - Administrator's - and some Top Distributor Leaders ....... we will talk mostly about BACK-OFFICE Issues..... and primarily about the most important topic that RARELY gets discussed ....... the "Company Design" - Product-Mix - the Companies "STORYLINE"
- Help Them Choose/Make a Critical Decision... - Arbitrate Solutions with the Field... - put out some administrative "fire"
- David will be called in to help an Owner overcome some horrible PR problem... some issue that could damage the companies BRAND, the owners Reputation... or the public's Perspective / Governments Actions or some other potential momumental catastrophy ... call DK BEFORE you get in trouble..... DK will help you STAY OUT OF TROUBLE - before you get IN DEEP and it costs your firm MILLIONS or more ! So, if you want or surround your inner-circle with "YES PERSONs"... you won't be working with DK, because he is a "TELL IT THE WAY IT IS" consultant..... like a friend who takes away your keys when you've had to much to drink at a Pub... DK will deal in a STRAIGHT FORWARD Manner... DK uses the Tough Love Method when necessary... So Don't ask DK a question if you are NOT prepared for an HONEST ANSWER. - an Executive can not be POMPUS, ARROGANT, have a HUGE EGO and think they are right all the time... you won't get along with DK. - You must be, and want to promote: INNOVATATION - CREATIVITY - Open-Mindednes - your whole team must be "Teachable" while having a very Positive Attitude - your group needs to be Pro-active and allow DK to contribute in big ways. DK's nickname is “Captain Dave” because he was trained as an Airline Captain... and thus, he will behave in this leadership manner ... so if this doesn't fit your MOLD, then find another consultant... But if this makes sense to you... and this reasonates with who you are and how you want to build your operation, while solving problems... then we should share and learn more. 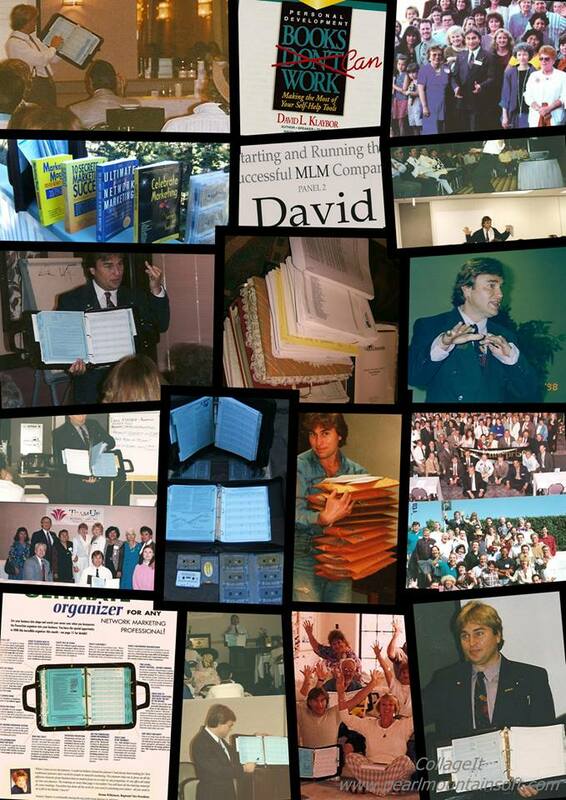 There's a TON of material on this site to help you better-understand the Character - Resolve - Integrity of David's method of doing business.